Great collection of recordings made by small, and smallest independent record labels from Nashville. Exciting compilation. 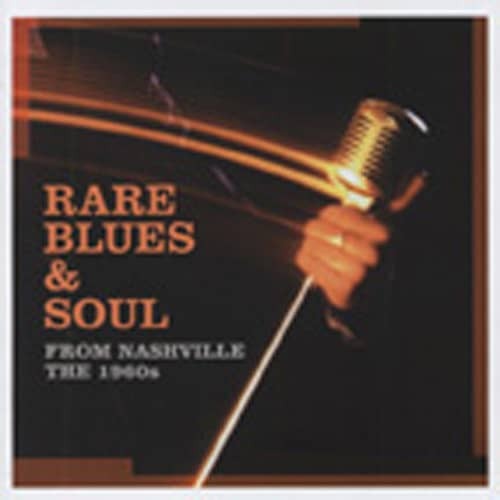 Customer evaluation for "Rare Blues & Soul From Nashville The 1960s"